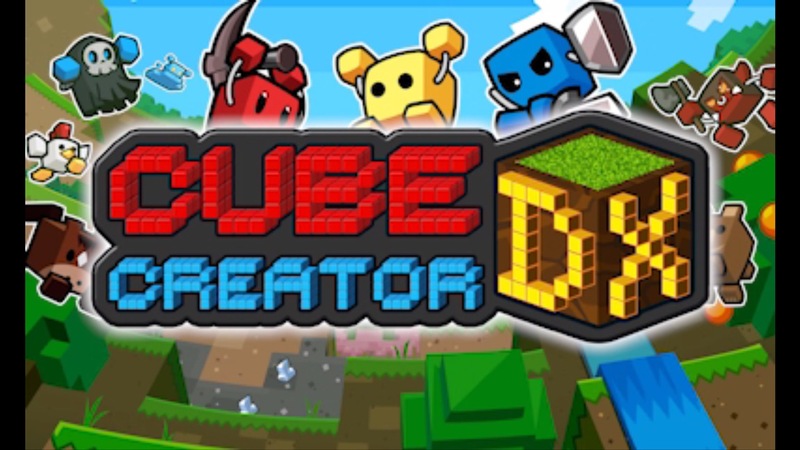 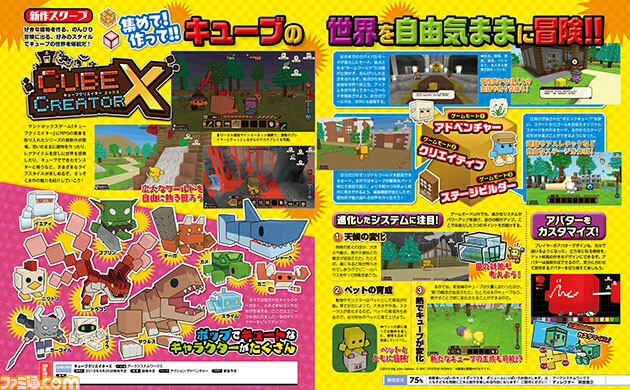 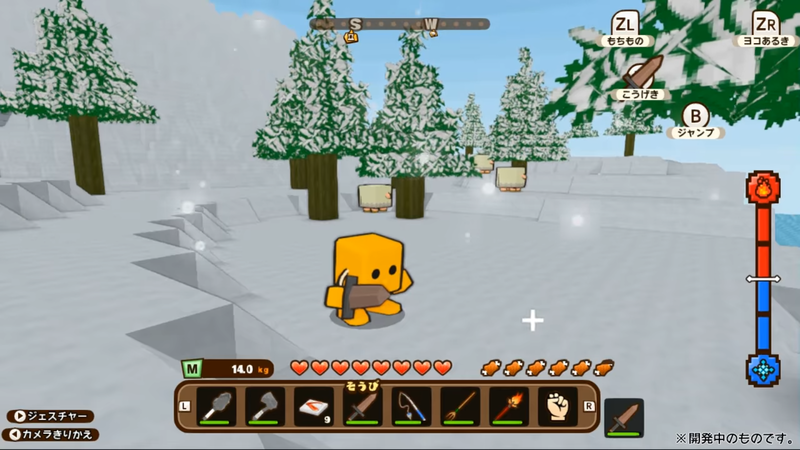 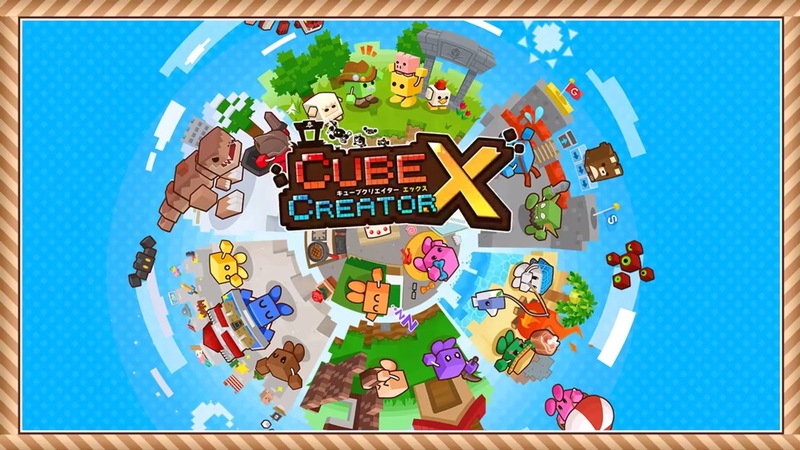 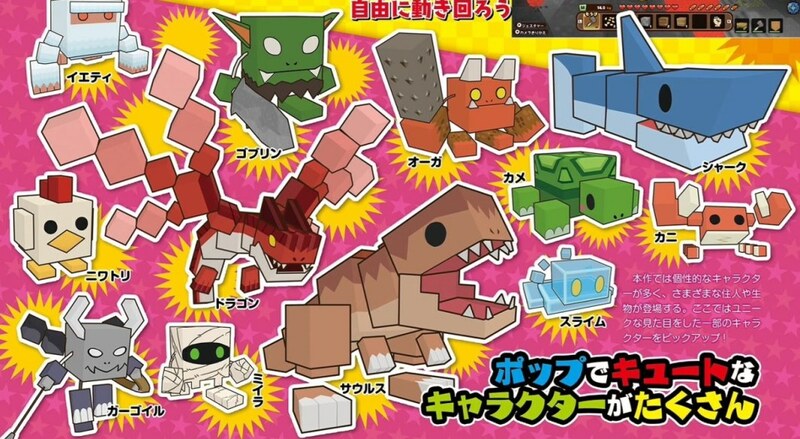 Cube Creator DX was announced for 3DS last January, and launched in Japan three months later. 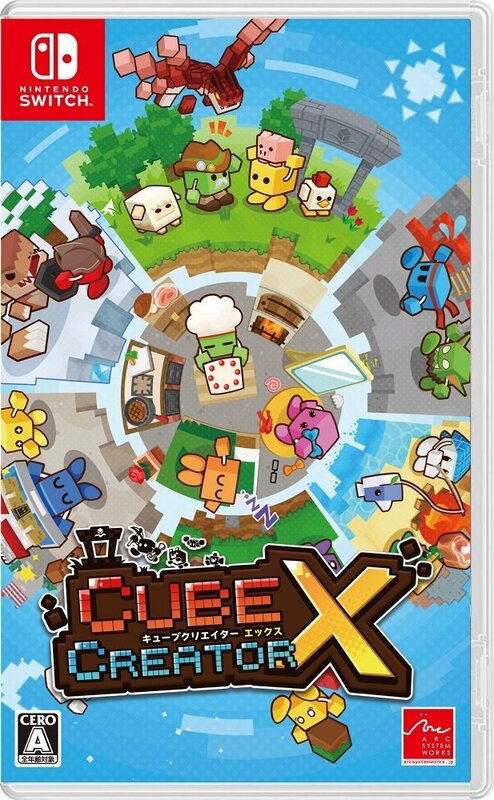 There hasn’t been any news about a western release, but it looks like it’ll finally be happening next week. 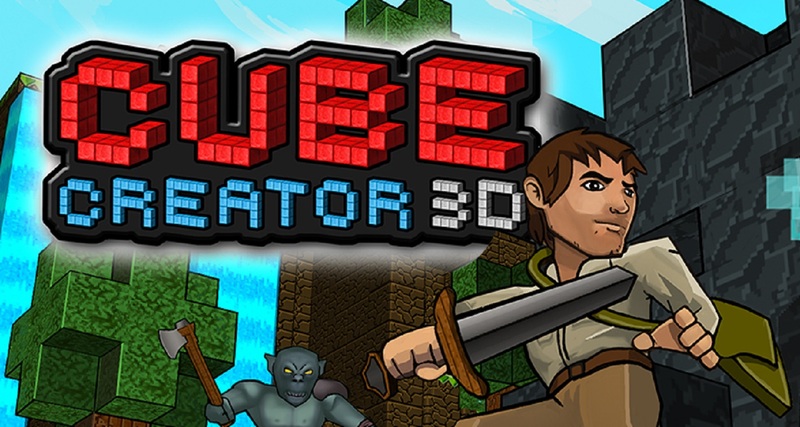 Nintendo’s website lists Cube Creator DX for November 8.